Product Development & Testing Services for IuPS and IuCS Interfaces. We have complete set of interface and protocol expertise that can effectively be used in functional and load testing of IUPS and IUCS. The UMTS network consists of three interacting domains such as Core Network (CN), UMTS Terrestrial Radio Access Network (UTRAN) and User Equipment (UE). The function of the core network is to provide switching, routing and transit for user traffic. 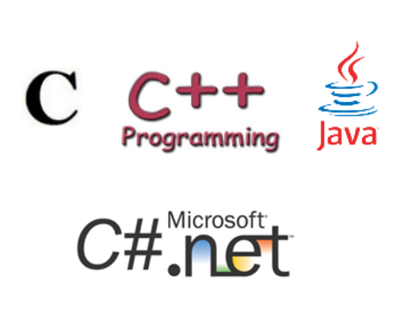 Core network contains the databases and network management functions. The basic Core Network architecture for UMTS is based on GSM network with GPRS technology. The Control equipment for Node-B’s is called Radio Network Controller (RNC). Universal Terrestrial Radio Access Network (UTRAN) is a group term for network and equipment that connects mobile to the public telephone network/Internet. It contains the base stations (Node B’s) and Radio Network Controllers (RNCs) and this communications network, commonly referred to as 3G can carry many traffic types from real-time Circuit Switched to IP based Packet Switched. 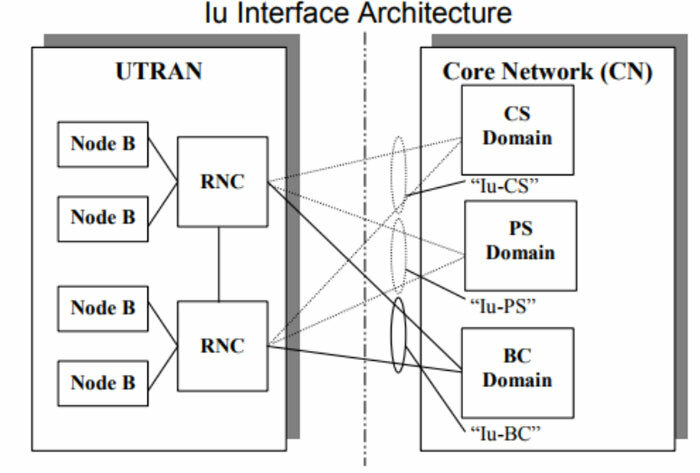 The UTRAN also allows connectivity between the UE and the core network. In UMTS, the interface between RAN and CN is the Iu. For uniformity, 3GPP specifies a single protocol at Radio Network Layer for the Iu-CS and Iu-PS interfaces both i.e., RANAP for the control plane and Iu for the user plane. The Radio Access Network Application Protocol (RANAP) is the Radio Network Layer protocol for the Iu interface. The peer entities of RANAP reside in 3G MSC/SGSN and the SRNC. All the RANAP functions are elaborated in 3GPP TS 25.413. The Control Plane includes the application protocols and the signaling bearers which transport the control information. IuPS interface works between the UMTS RNC (Radio Network Controller) and the SGSN (Serving GPRS Support Node) supporting UMTS integrated services such as multimedia and global roaming to mobile users. IuCS interface in UMTS links the RNC (Radio Network Controller) with a 3G MSC (3G Mobile Switching Centre). OdiTek focusses on testing new technologies & technology generations. It aims to be a preferred partner for enterprises that develop software products based on Telecom Wireless, along with providing QA / Testing services (products & services). Focussed on Telecom Wireless, Mobile & Internet technologies. 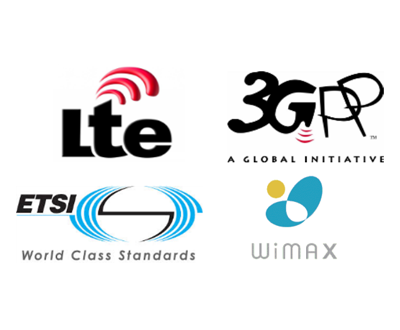 Expertise on telecom product development (Wireless), strong on all latest technologies in telecom wireless networks (2G, 3G, IMS, WiMAX, LTE..). We have telecom teams who are one of the first ones in India who worked on LTE & Air Interface. Focus on implementation, support, development, upgrade, roll-outs & QA services for Telecom. OdiTek brings in a very strong competency pool and experienced professional expertise that makes project commitments more reliable and consistent. Proven offshore delivery model to provide competitive edge. OdiTek has competencies to verify IuPS Interface using various leading proprietary Simulator tools. 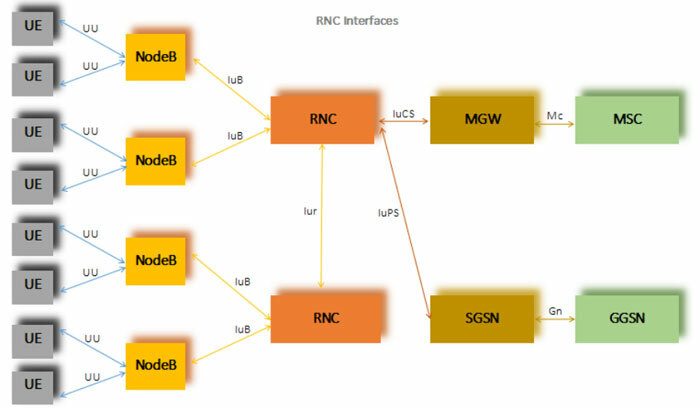 We can test simulation of the RNC and 3G SGSN by generating Radio Access Network Application Part (RANAP) signaling messages over SCTP as Transport layer in an IP network as defined by 3GPP standards (3GPP TS 25.410). Iu-CS is the interface specified between the RAN and the 3G MSC. Similarly we can test IuCS interface emulating the RNC (Radio Network Controller) and the MSC (Mobile Switching Centre) by generating RANAP and DTAP signaling messages over SCTP. It includes ready scripts to simulate Location Update, Call Control MO (Mobile Originating), Mobile Terminating (MT), Mobile-to-mobile Voice Call/ SMS, SMS over active voice call, and Handover (Relocation) procedures etc. We can perform load / capacity testing to measure and monitor stability of the test solution including efficiency of IuCS and IuPS interfaces towards the RNC/HNB Gateway. 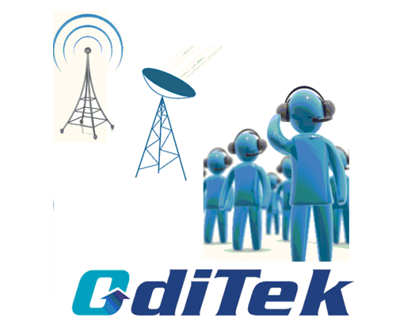 At OdiTek, we have excellent knowledge across various Telecom entities, Telecom products etc. We will be happy to assist you and plan your testing activities. Please drop us an email on info@oditeksolutions.com. Like to know more about our telecom services?